*With approved credit. Estimated monthly payment based on $9,999 down, 72 months at 5.9% APR. 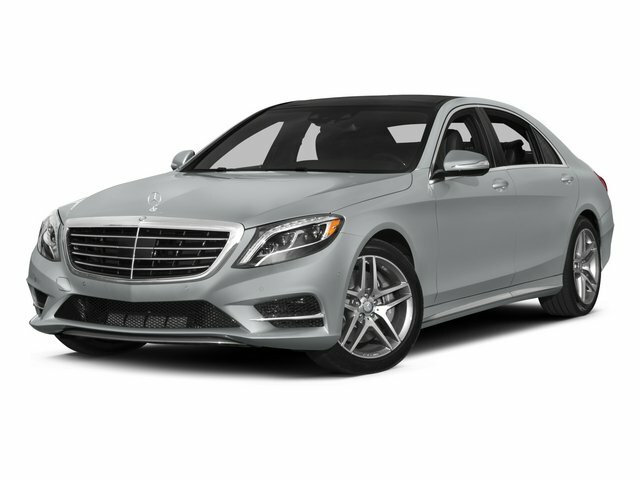 Description Come see this 2015 Mercedes-Benz S-Class S 550. Its Automatic transmission and Twin Turbo Premium Unleaded V-8 4.7 L/285 engine will keep you going. This Mercedes-Benz S-Class features the following options: Window Grid Diversity Antenna, Wheels: 18" 10-Spoke, Valet Function, Urethane Gear Shift Knob, Turn-By-Turn Navigation Directions, Trunk/Hatch Auto-Latch, Trip Computer, Transmission: 7-Speed Automatic -inc: Driver-adaptive w/sport and comfort shift modes, Transmission w/Sequential Shift Control w/Steering Wheel Controls and Oil Cooler, and Tracker System.